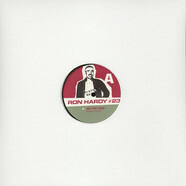 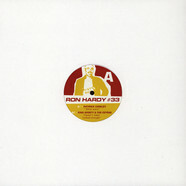 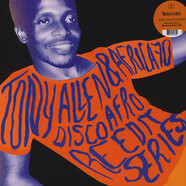 Ron Hardy - #36 12"
Patchworks - No Stoppin Dat Rockin 12"
Ron Hardy - #31 12"
Ron Hardy - #33 12"
V.A. 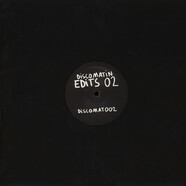 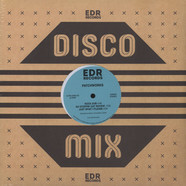 - Discomatin Edits 2 12"
Ron Hardy - #42 12"
Ron Hardy - #41 12"
Ron Hardy - #40 12"
Ron Hardy - #38 12"
Ron Hardy - #37 12"
Ron Hardy - #35 12"
Ron Hardy - R.D.Y. 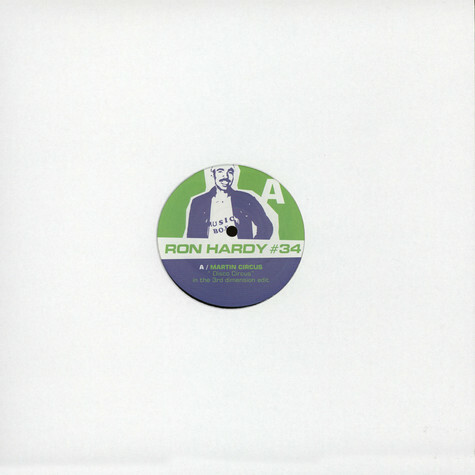 #23 12"
Ron Hardy - R.D.Y. 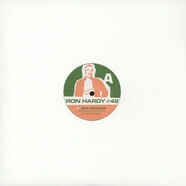 #20 12"
Ron Hardy - R.D.Y #16 12"
Ron Hardy - #14 12"
Ron Hardy - Ron Hardy #10 12"
Ron Hardy - #43 12"
Ron Hardy - R.D.Y. 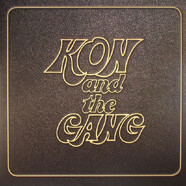 #25 12"